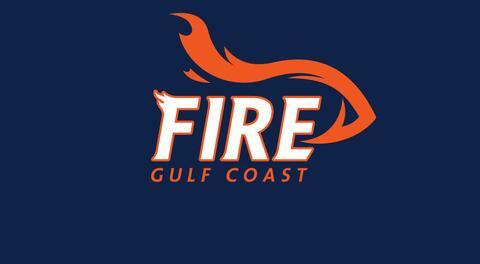 ESTERO, FL - The Gulf Coast Fire arena football team of the A-League have announced the hiring of Assistant Coach Antwoine A. Beard, and A-League Regional Scout Max Manin. Antwoine A. Beard has joined the Fire as an assistant coach with a focus on wide receivers, defensive backs, and strength & conditioning. 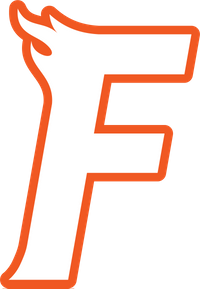 Beard has over 16 years of experience as a coach/professional athlete(Football,Track &Field) . He's a Certified Personal Trainer and Sports Performance Trainer who has played 8 seasons of professional football for numerous Arena teams & overseas. Beard competed 5 years professionally in Track & Field as a 400 meter Hurdler. He played football and ran track for Mississippi Valley State University (1998-2002), and was a Two-Sport Athlete (Football,Track & Field) for East High School in Memphis, TN. Beard is currently an assistant coach at North Fort Myers High School. Max Manin has been named as an A-League Regional Scout in the Southwest Florida area. Manin is entering his first year as an A-League Regional Scout. Manin is currently the Athletic Director and Head Football Coach at Moore Haven Middle-High School. A native of Brookline Massachusetts, Manin started coaching as a Student Assistant at Ohio University. During this time, he worked with the Defensive Backs and Tight Ends. He helped with breakdowns and organizing scout teams. Following his time at Ohio University, Manin spent one year as the Co-Defensive Coordinator at Alexander High School in Albany, OH where he coached the Runningbacks and Linebackers. After his time at Alexander High School, Manin went on to coach at Missouri University of Science and Technology (NCAA DII) in Rolla, MO where he coached the Cornerbacks. Coach Manin then decided to commit to high school coaching and spent the next three years as a coordinator at E.O. Smith High School in Storrs, CT. He coordinated the defense his first year and the offense the next two years before moving down to Florida. In his first year as the Head Coach of the Moore Haven Terriers, the team had their first undefeated regular season in school history and first home playoff win in school history. Manin lives in Moore Haven with his fiancee, Macy Randolph, and their daughter, Mia Kate Manin.